“For several years, the idea of an in-town campground has been discussed, but not highly prioritized by town council,” states Reid’s memo to council, sent on Dec. 4 as a primer for the ensuing Dec. 12 discussion. Given those perimeters, council discussed the topic for more than 10 minutes before agreeing to commit up to $15,000 for a feasibility study, conceptual design and more accurate cost estimate for council’s consideration. Other questions hinged on a site manager, including if it would be a volunteer position, a seasonal town-hired position or if management services for the campground would be contracted out to a private company. 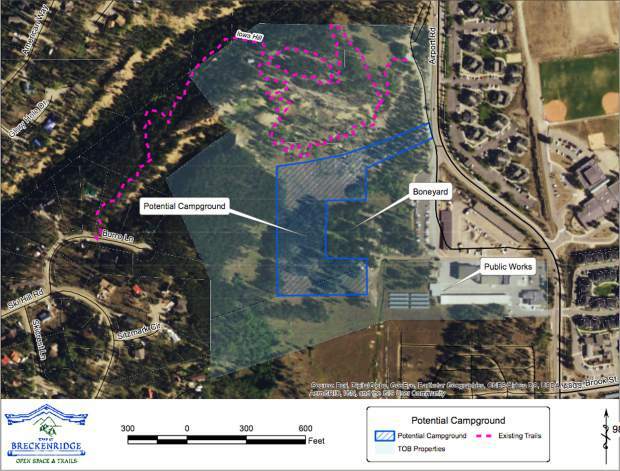 Reid estimates the campsite would require two, full-time seasonal employees.